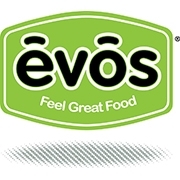 EVOS Feel Great Food! Enjoy the foods you love – less grease, less guilt. Made naturally with quality, organic & fair trade ingredients.